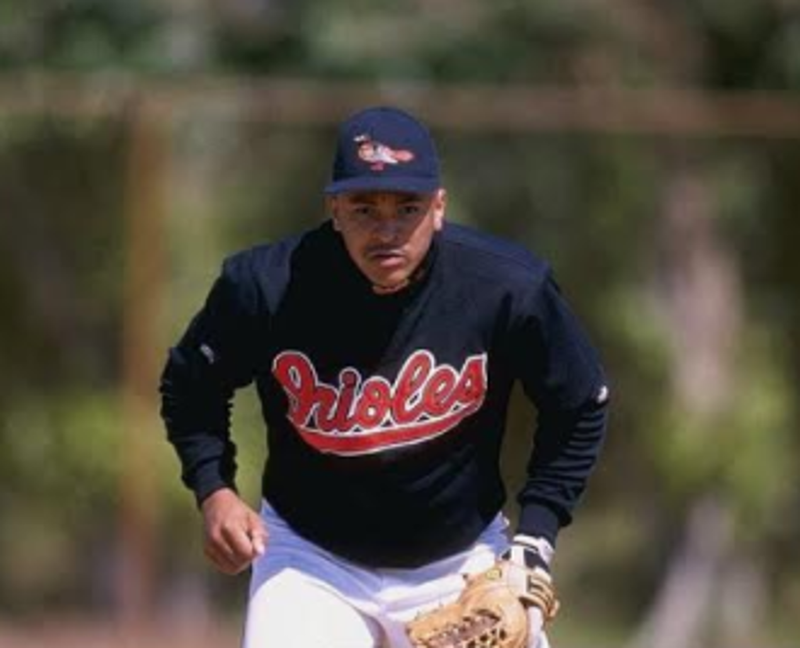 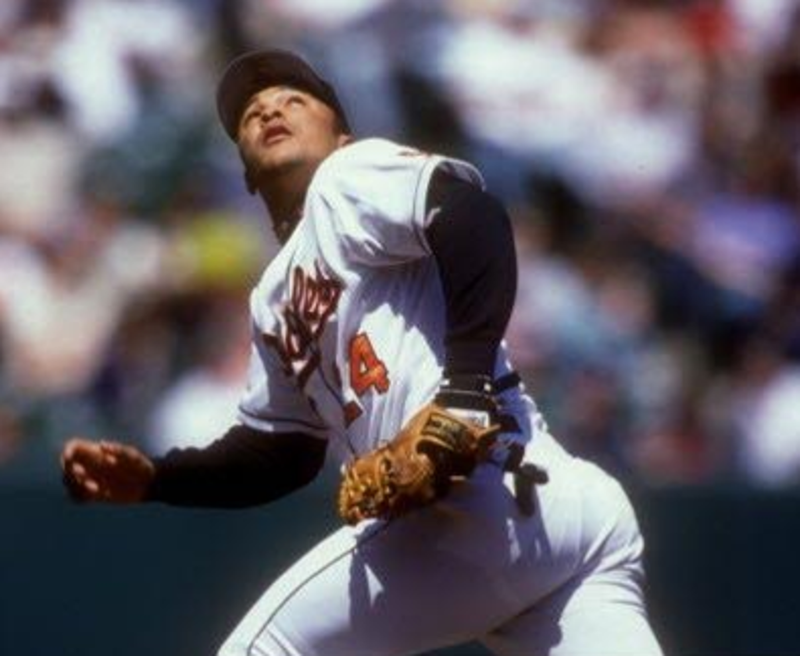 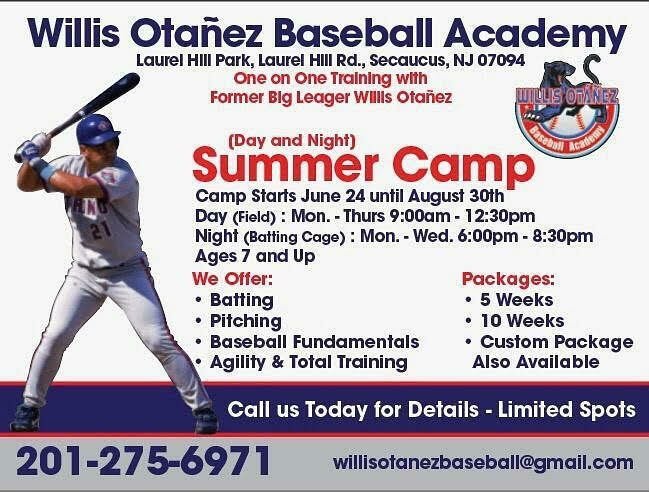 A place where anyone who is serious about baseball can have a full training experience with amazing results. 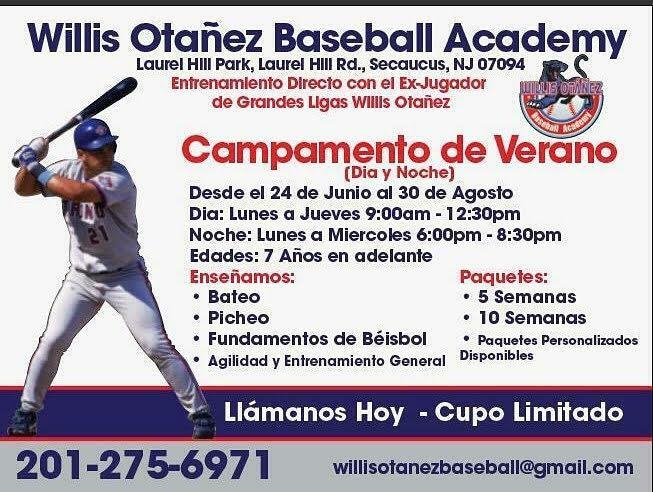 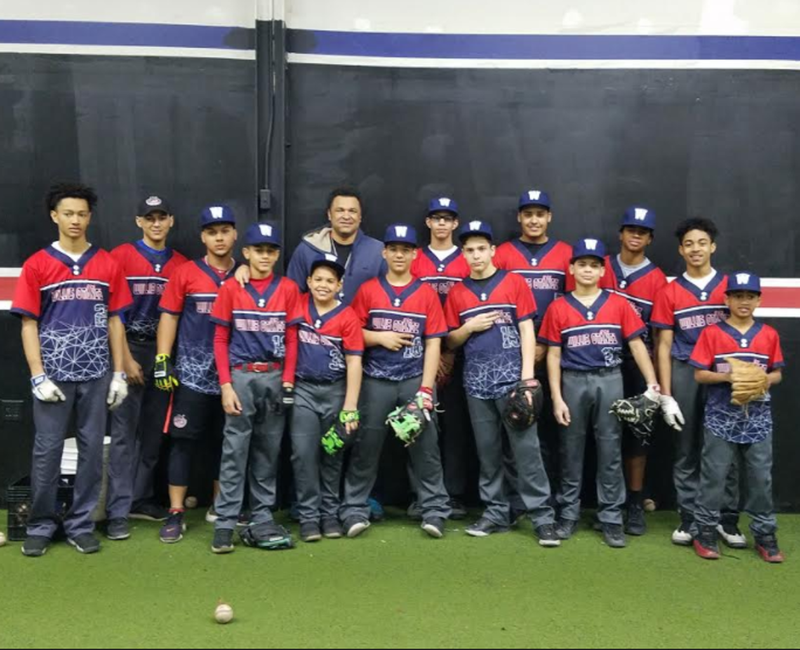 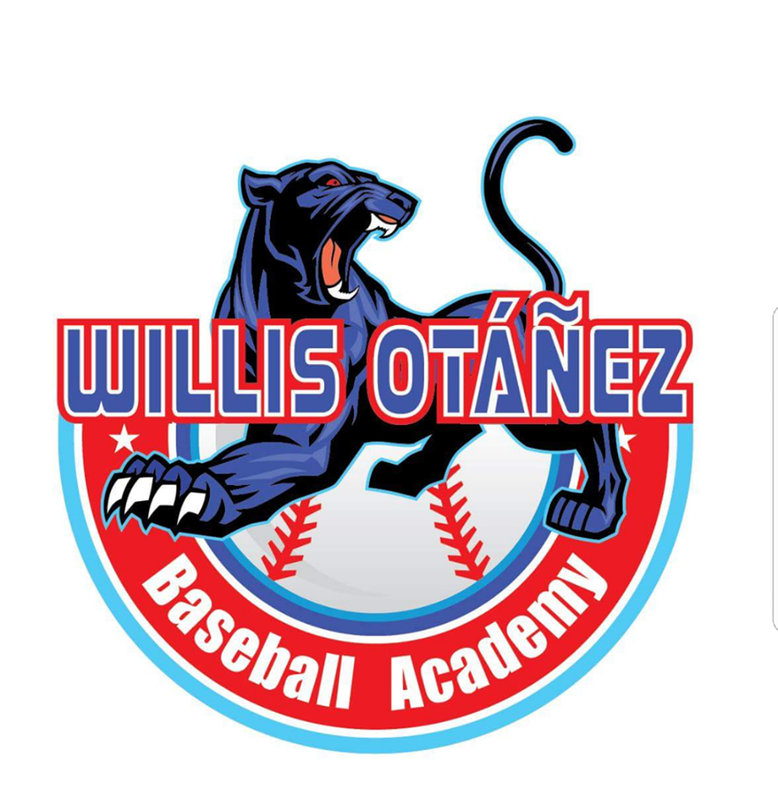 ©2019 Willis Otanez Baseball Academy / SportsEngine. All Rights Reserved.